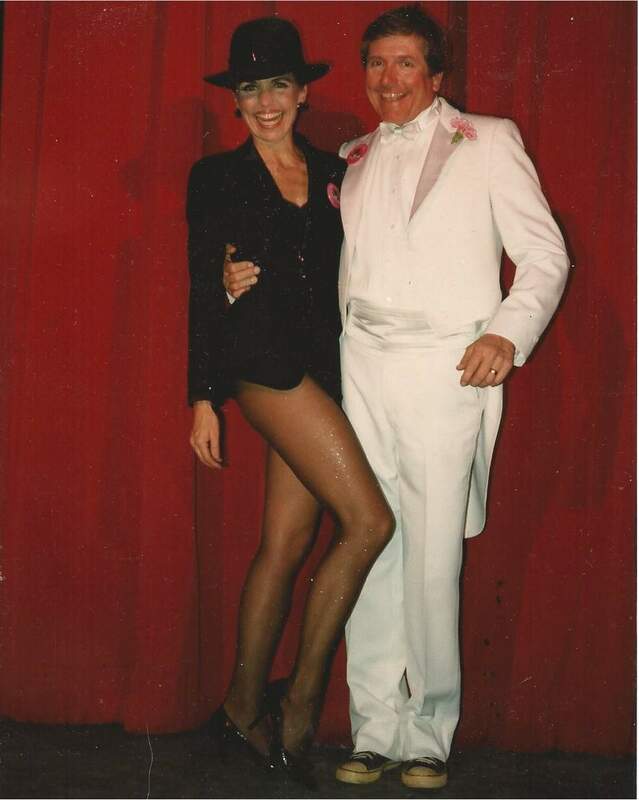 Linda Mannix and Terry Fiedler at the 1984 Snowdown Follies. The cabin-fever reliever officially kicks off Wednesday, but residents can get an early start on the revelry from 5:30 to 6:30 p.m. Monday at the Powerhouse Science Center, 1333 Camino del Rio, where three longtime participants will share their stories as part of Durango Diaries, a speaker series sponsored by The Durango Herald. The free event is kid-friendly; adults can purchase beer and wine. Linda Mannix, Mike Smedley and Chip Lile will discuss the origins of Snowdown and the enduring spirit that has kept the winter celebration alive for four decades. Mannix was married to Terry Fiedler, who helped start the first Snowdown in 1979. She served on the Board of Directors for seven years, directed the Snowdown Follies for 30 years and created the Fashion Do’s and Don’ts luncheon in 1997 – about the time USA Today ran a story that featured Durango as one of the “Ten Worst Dressed Communities” in America. Mannix made news earlier this month when the Durango Chamber of Commerce named her Citizen of the Year. She will discuss how Snowdown came to be. Smedley served as Snowdown’s Minster of Propaganda for a decade, then in an unofficial capacity as Permanent Acting Interim Director of Communication and Plausible Deniability. 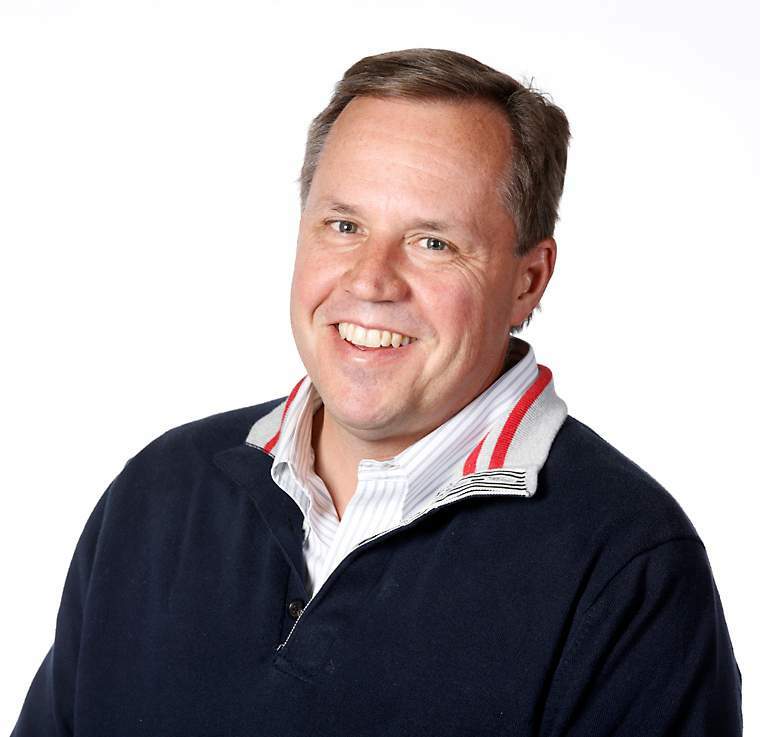 He is a longtime host and performer for the Snowdown Follies, usually delivering the “Snow News.” He will talk about the current state of affairs, including this year’s theme. Lile, co-owner of El Rancho Tavern, is president of the Snowdown Board of Directors. 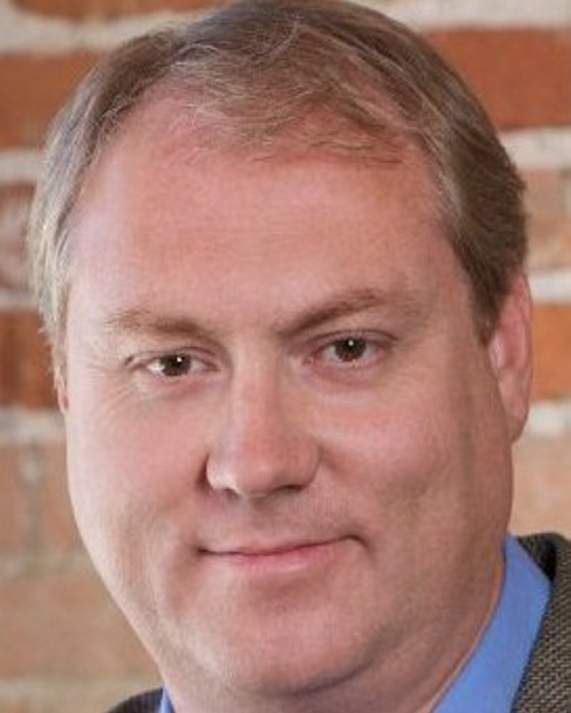 He is a graduate of Fort Lewis College, has worked for several technology companies and is board treasurer for the Powerhouse Science Center. He will discuss the future of the iconic winter celebration.